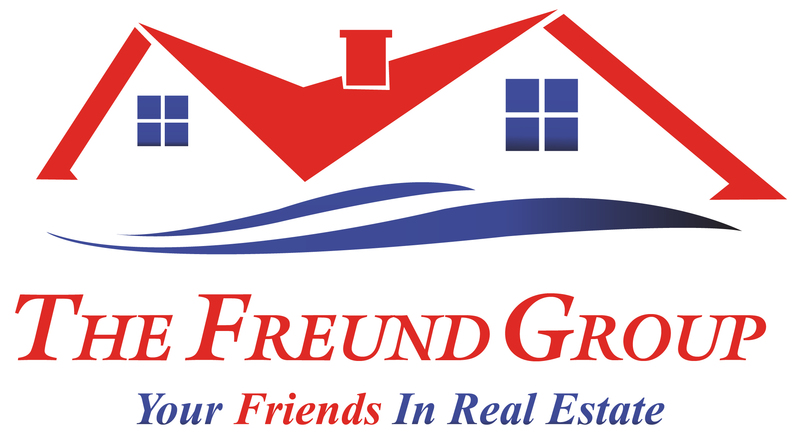 Priscilla is the Freund Group’s Client Care Coordinator. She joined the group in August of 2018. Originally a Dallas native Priscilla started working shortly after turning 14 and never looked back. 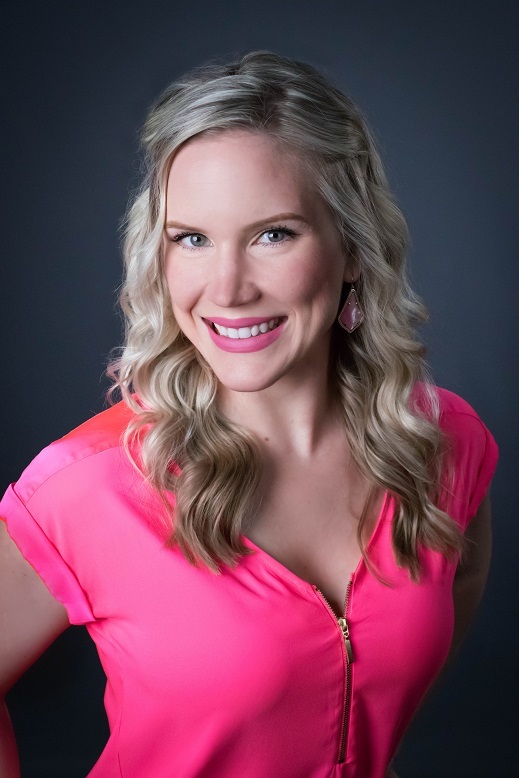 She spent three years in Central Texas where she obtained her bachelor’s degree in Applied Arts and Sciences with focuses in Interior Design, Visual Communications and Public Relations. She now lives in League City with her fiancé and their three fur babies. As the Client Care Coordinator Priscilla works to discover the needs and desires of our clients and to ensure that they become a reality by getting them with our team members. Priscilla brings her passion for and track record of “stellar” customer service to the team, believing that more than what you do or say, it’s how you make people feel that they will remember.